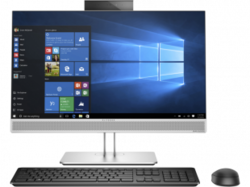 Desktop Computer, Screen Size: 15"
The stated objective is to be either the number one or two distributor for each product we distribute in a particular market. Most distribution arrangements are on global or pan-regional basis. Our subsidiaries also have local contracts limited to a geography with select vendors. 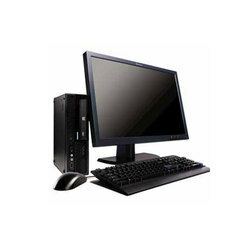 Pentium 4 3 Ghz / 256 mb Memory / 80 Gb Sata HDD / Intel Original Motherboard / 17 CRT Monitor / Keyboard / Mouse.